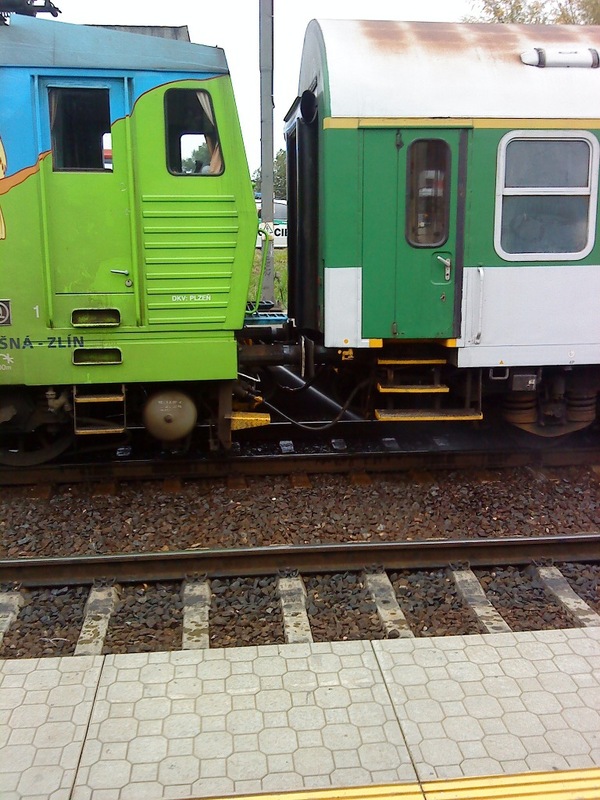 This morning my train was delayed by about 30 minutes because the train ahead of us ran over some stupid guy at Horní Měcholupy. People tend to cross the rails there as going around adds about 200 meters to the 20 meters distance to the bus station. I do it myself too. On the photo below you can see a stream of water used by the firemen to clean up the mess.